Of all the places Ive traveled for photography my most common destination is the Southwest. In particular Northern Arizona and Southern Utah. 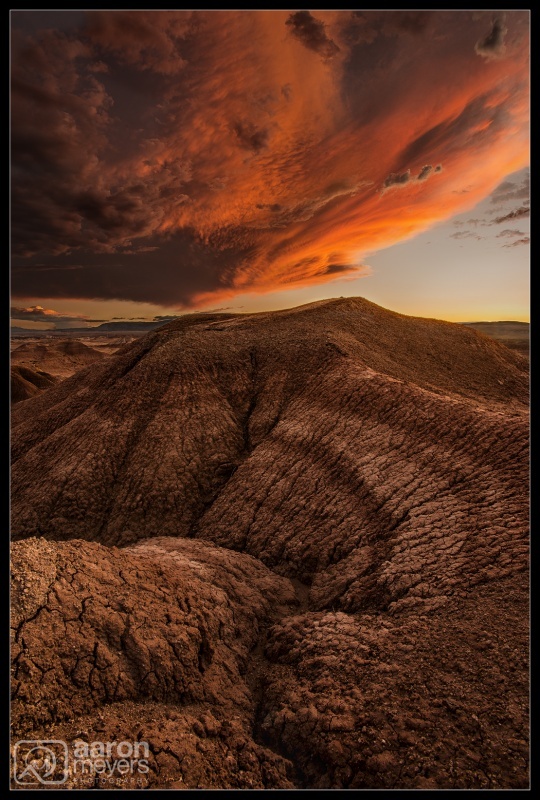 Theres something about the beautiful red rock, the way the wind has carved the sandstone or formed gigantic hoodoos, the giant vistas and the stunning monsoonal sunsets. My first southwest trip in 2014 took Willie and I all over Northern Arizona. We started out on the southern border of Utah, explored the area around Page, and eventually made our way to Tuba City and the Painted Hills. It was our second night shooting this location and Willie and I had high hopes that the monsoon clouds would stick around for our sunset shoot something they had not done the night before.